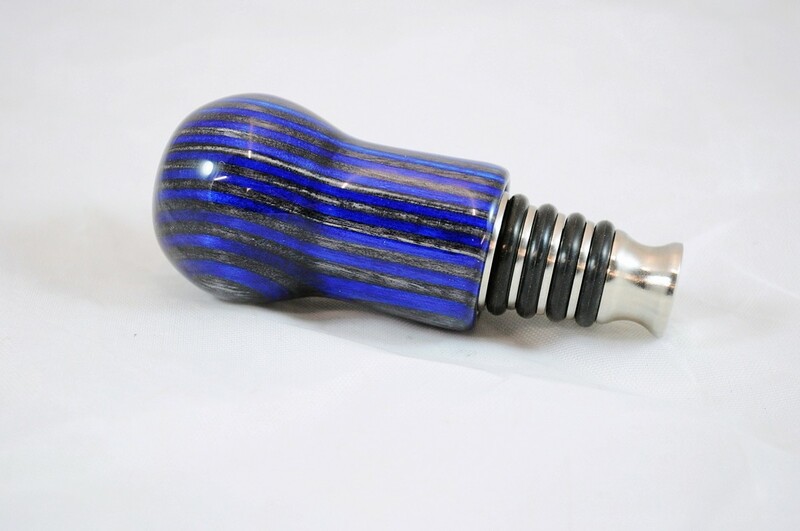 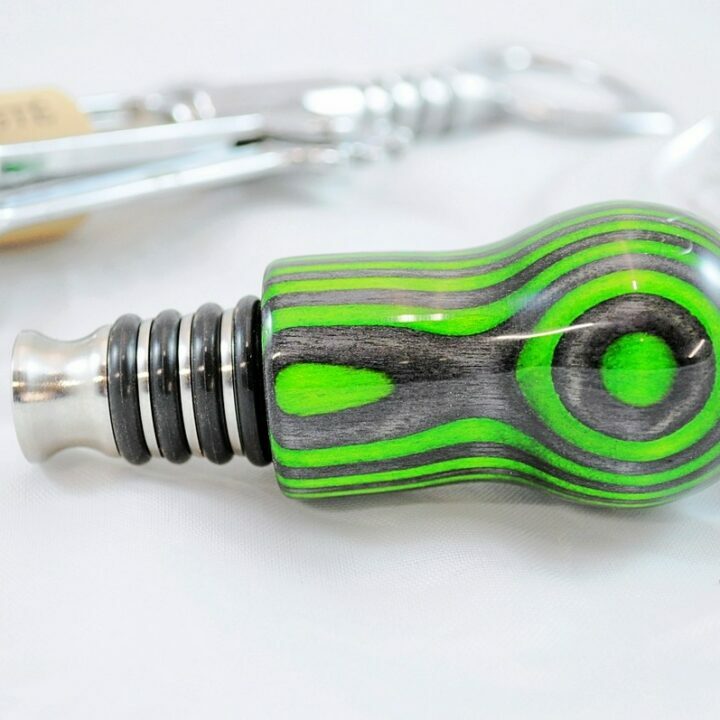 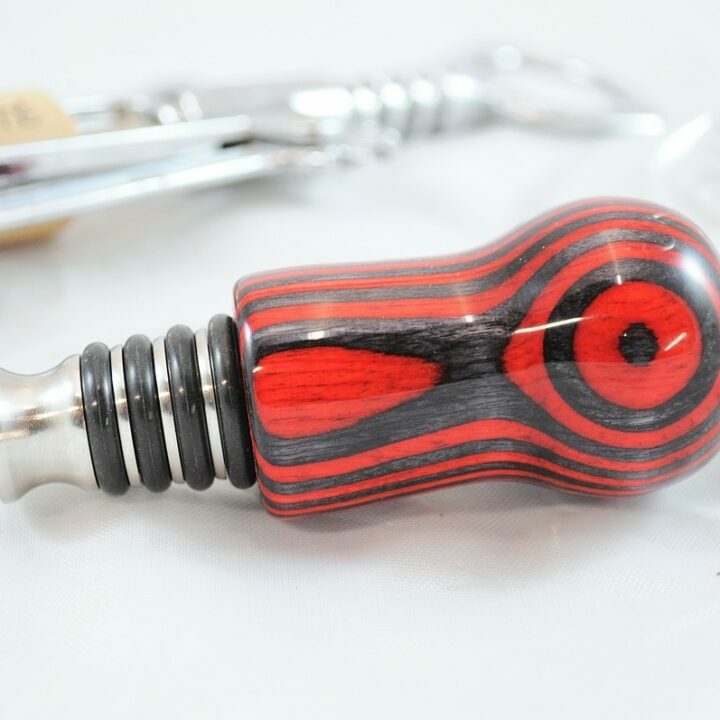 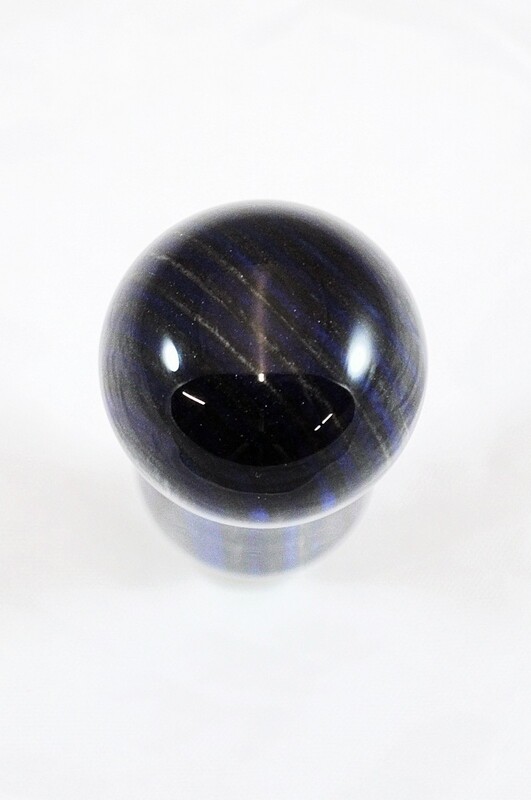 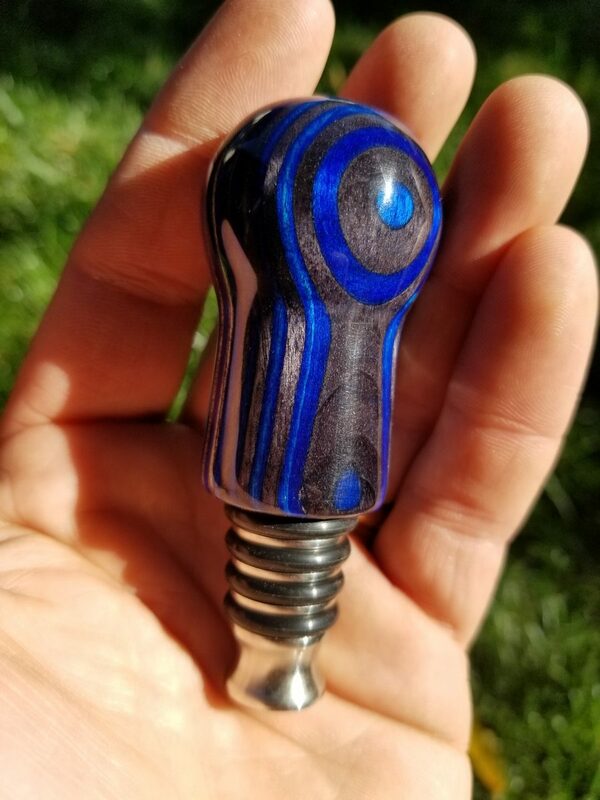 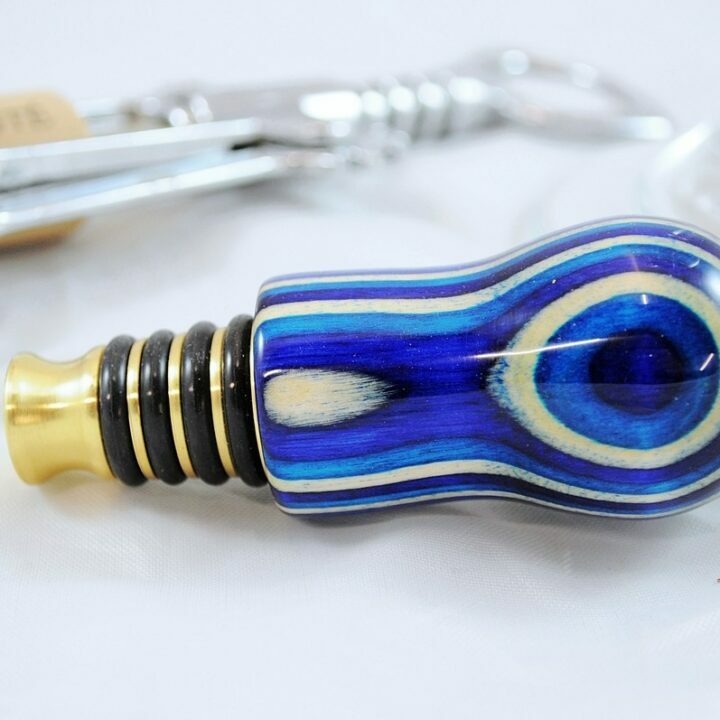 An elegant and versatile handmade bar accessory is the Bottle Stopper – SpectraPly Blue Angel with Stainless Steel stopper by Bark Up A Tree Woodworks. 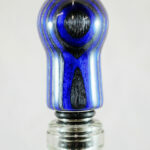 I hand turn every bottle stopper on a lathe to highlight the grain and natural color of the wood. 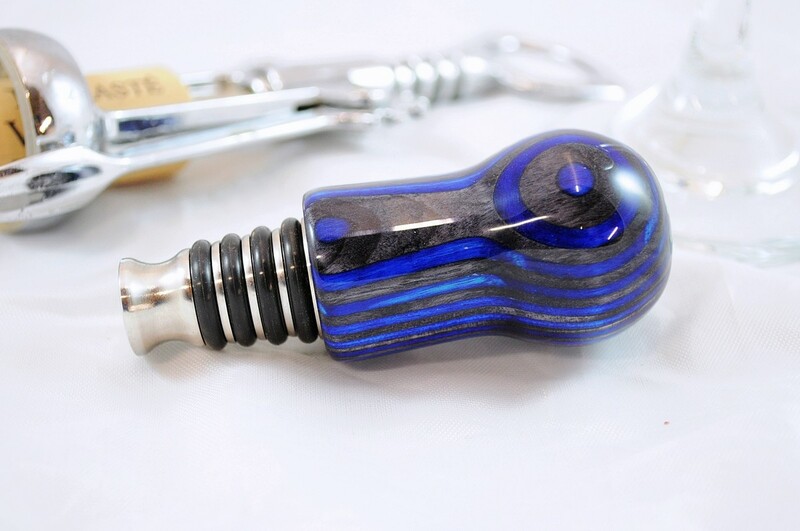 Then I apply 16 coats of Cyanoacrylate glue (CA or super glue) to the wood. 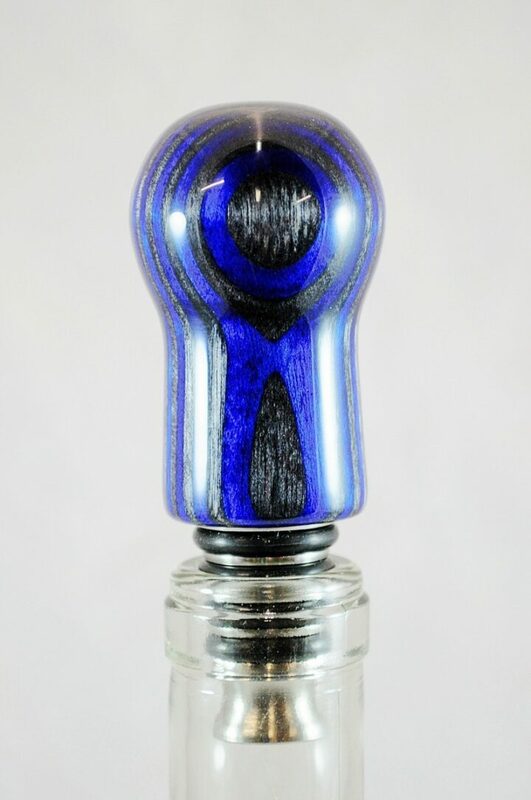 Then the CA is hand polished to 12,000 grit and finally buff to achieve a tough, high gloss finish.